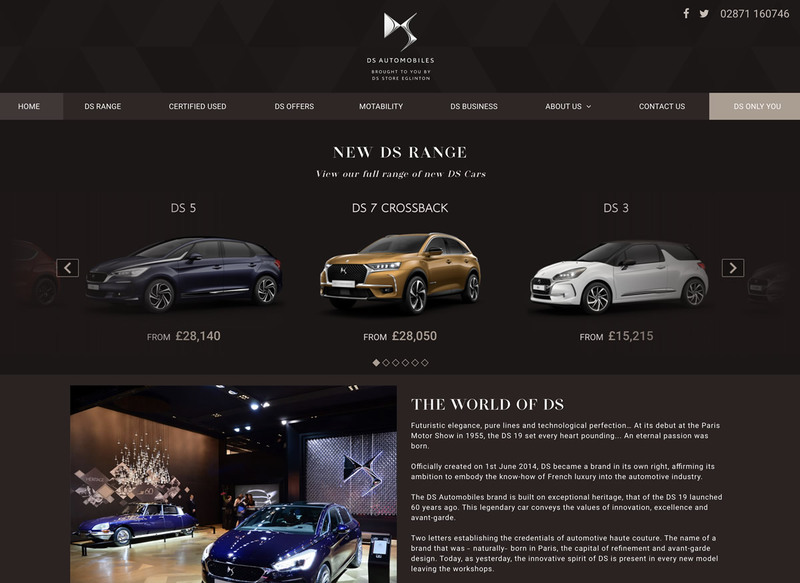 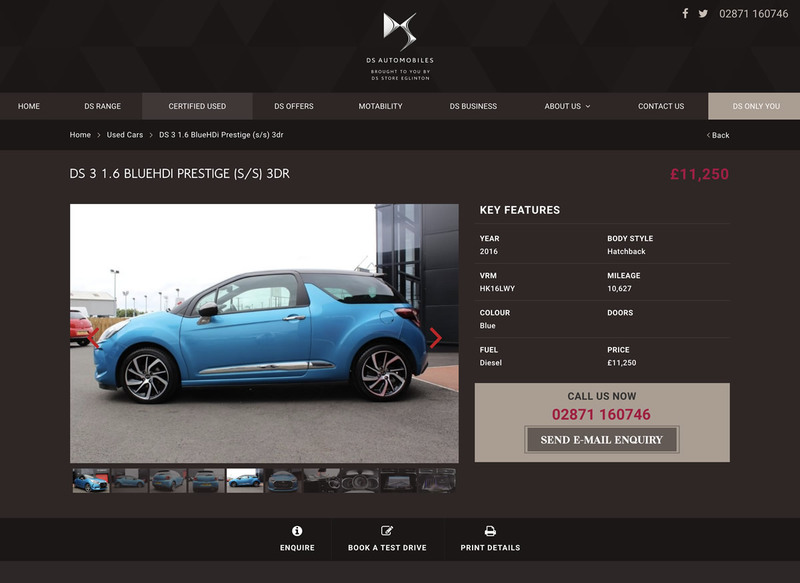 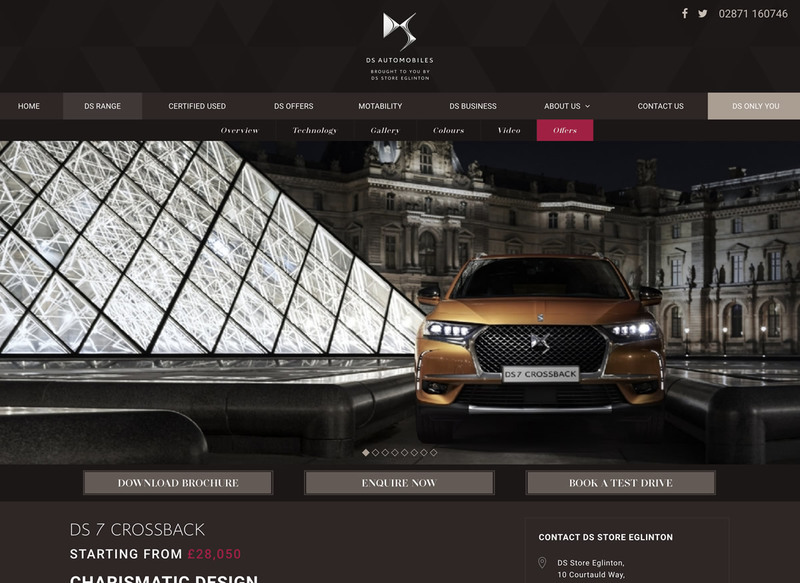 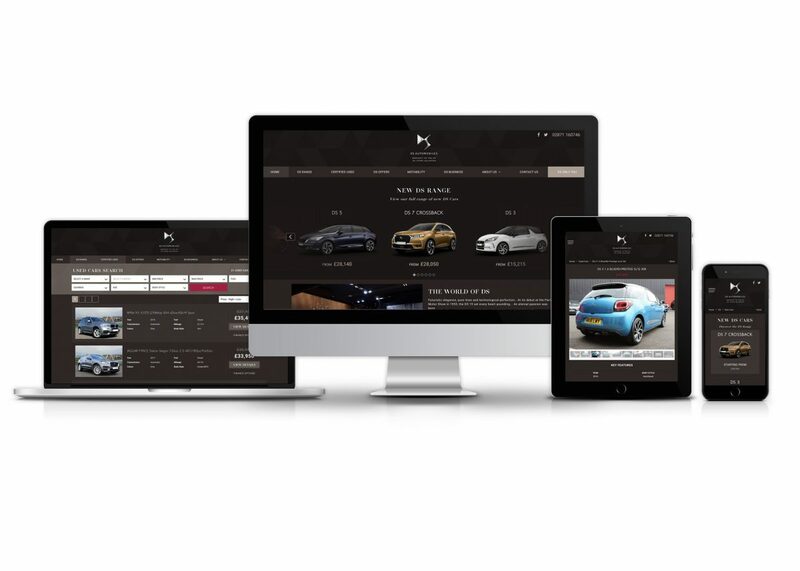 As Northern Ireland only official DS dealership, they pride themselves on offering a first class experience designed to meet all of your DS needs and expectations. 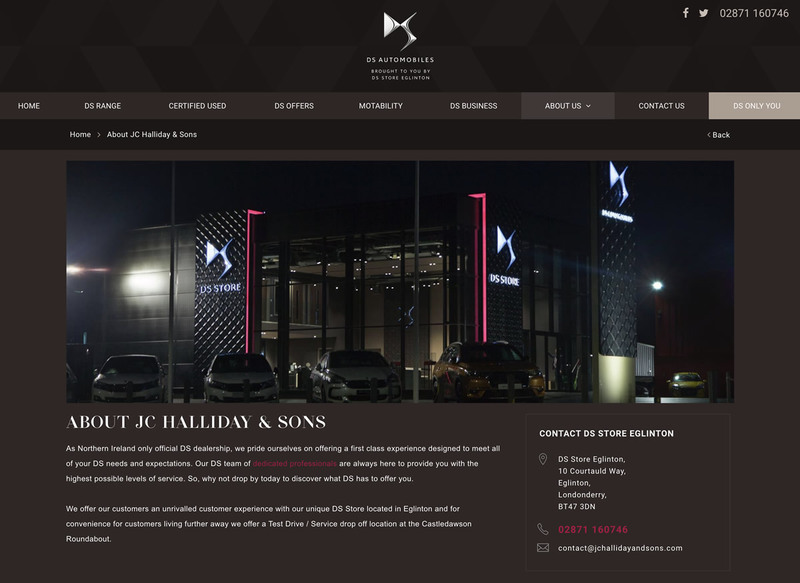 Their DS team of dedicated professionals are always there to provide you with the highest possible levels of service. 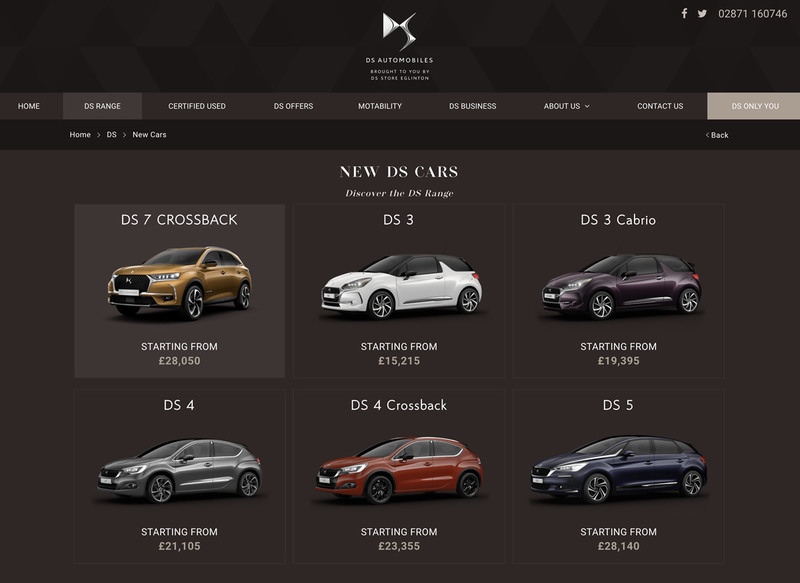 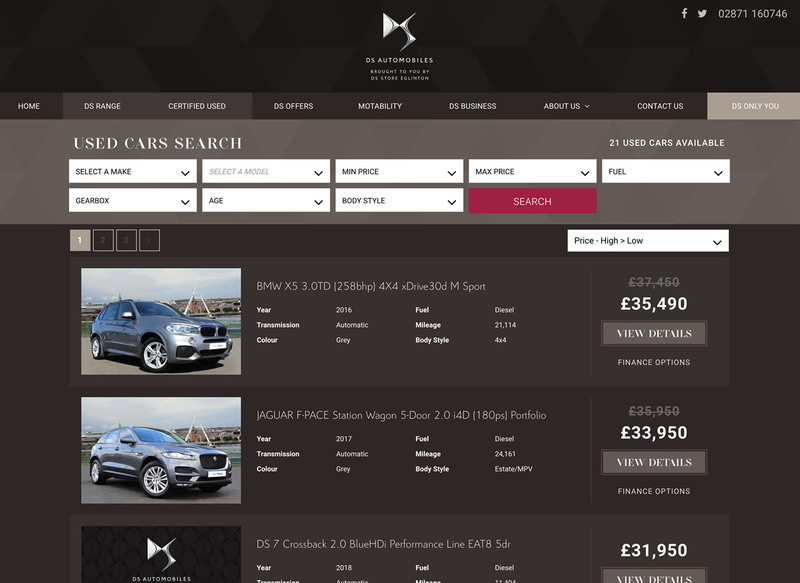 So, why not drop by today to discover what DS has to offer you.